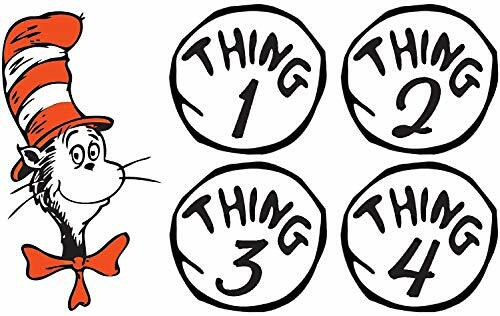 You don't have to limit the fun to Thing 1 and Thing 2 when you have Dr. Seuss Thing 1 to Thing 9 Iron-On Patches! 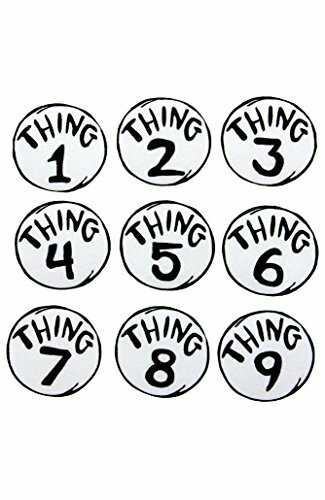 The set includes nine white numbered patches featuring the signature black lettering on Thing 1 and Thing 2. Iron the patches on to complete a group of Cat in the Hat costumes or give them out as party favors at your Dr. Seuss party! Give away as party favors or use them to create unique Cat in the Hat special gifts. Officially licensed Dr. Seuss product. Warning: Intended for adult use only. 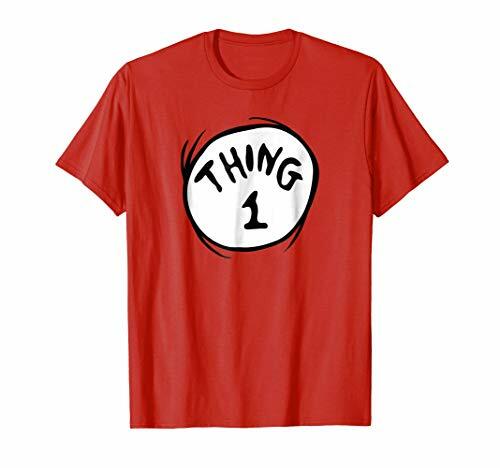 Show off the Cat in Hat along with these FIVE Thing 1-4 incredibly awesome iron on heat-transfers! 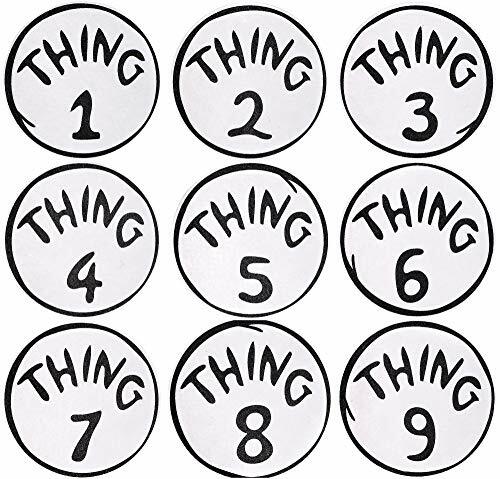 Dr. Seuss - Thing 1 & 2 - For Light-Colored Materials - Iron On Heat Transfer 6.5" x 7"
Show off Thing 1 and 2 with this incredible iron on heat-transfer! 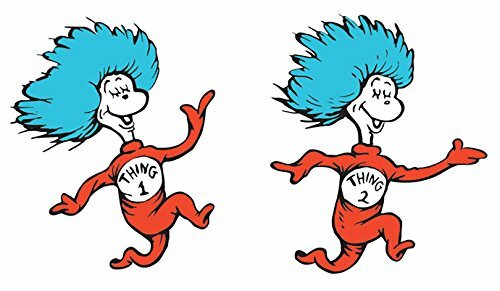 Then out of the box came Thing 1 and Thing 2! 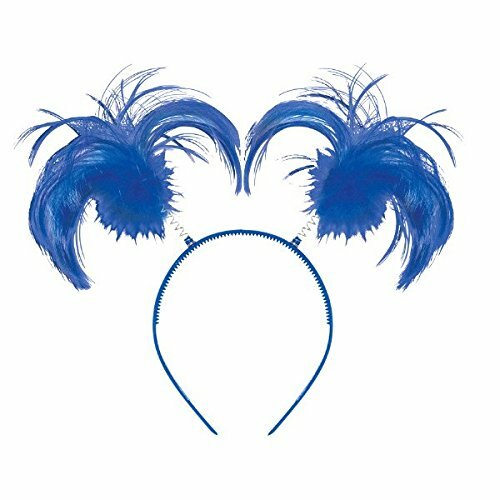 Your little one and their friend can dress up as the Cat in the Hat's mischievous blue-haired buddies with this Thing 1 & Thing 2 Accessory Kit! This accessory kit includes a red polyester t-shirt with interchangeable Thing 1 and Thing 2 patches and red gloves. Watch your little one turn any rainy day into a sunny one with this Dr. Seuss accessory kit! Shoes, headband, and pants not included. Officially licensed Dr. Seuss The Cat in the Hat product. 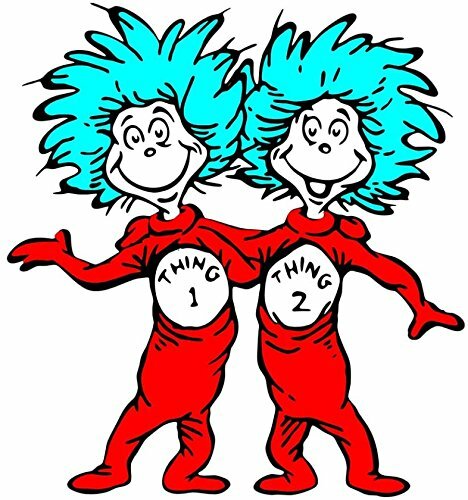 Our Thing 1 and Thing 2 costumes each include a short sleeve t-shirt and a funny blue wig. 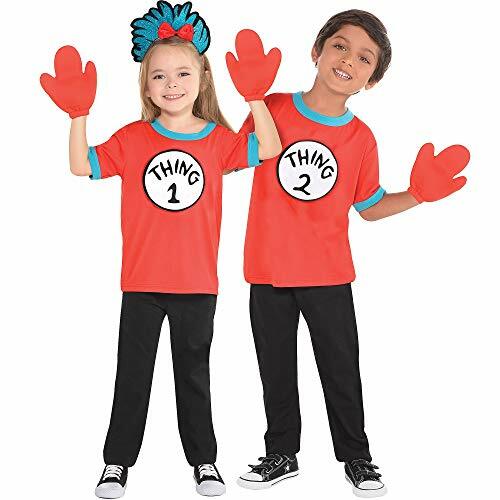 Choose from Thing 1 or Thing 2 or buy both for a funny adult couples costumes set. 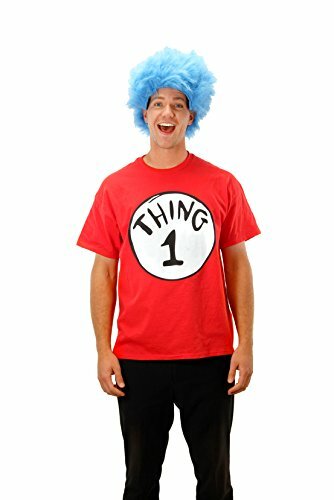 This Thing one Thing two costume comes in adult sizes Large, Medium, Small, X-Large. This Thing one Thing two costume is an officially licensed Dr. Seuss costume. Please note: This item's color may vary due to inherent manufacturing variations or your computer monitor's color settings. The item you receive will be identical or substantially similar to the item pictured in this listing.